Tyler had a very short fuse….if teased or frustrated he would hit out. Although still a child, he was showing all the signs of becoming a bully and a thug. His mother reveals: “He was going down a certain track and I was worried that one day he would have followed in his father’s footsteps and ended up in prison too.” Tyler went to a Prison Fellowship Camp for Kids – a free camp for children of prisoners and ex-prisoners. He was far from angelic, but he listened and he must have taken in some of the formal and informal lessons he received during his time there. After camp he was a changed kid. There was a confrontation between Tyler and another child from school just one week after camp. The situation got tense and harsh words were spoken. This interaction was heading down a familiar path…Then – out of the blue – Tyler stopped. He took a deep breath, and walked in the opposite direction. His mother saw it all. She remarked: “He’d normally react and hit the kid. But this time he just walked away….. 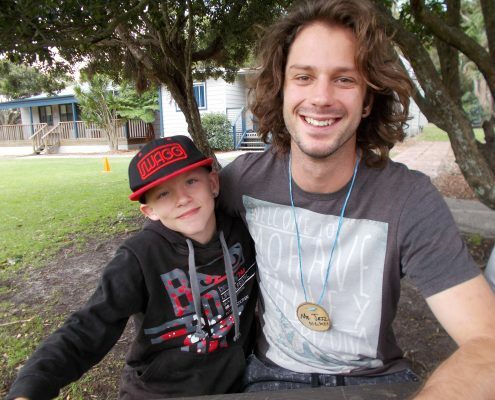 It felt so good to see the change in him.” Tyler acknowledges that Camp for Kids had helped him towards this change. 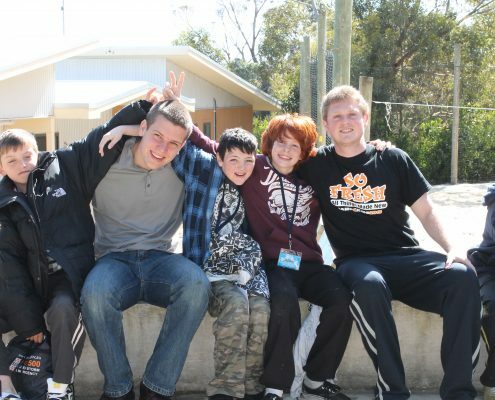 Camp for Kids is provided free of charge to prisoners’ families, and therefore relies on your support. Click here to sponsor a child to attend camp for just $350. For more information, contact the Prison Fellowship office in your State.